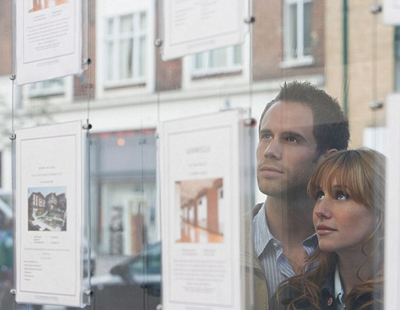 Is Brexit uncertainty good news for BTL landlords? Many people tend to hold off on buying property during times of uncertainty and that appears to be precisely what is currently happening amid growing Brexit turmoil, which could spell “good news” for private landlords as more people choose to rent than risk entering the property market, according to Martin Totty, chief executive at HomeLet. 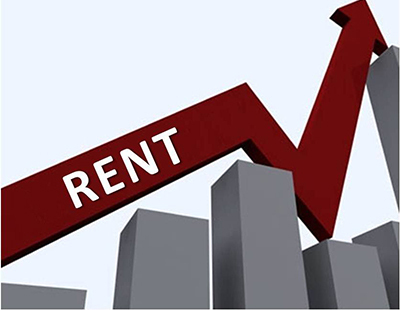 Even with Brexit uncertainty, most commentators are predicting modest, single-digit house price growth in 2019, but Totty expects to see relatively strong growth in rental values. He said: “I expect the upwards trend in rental values isn’t likely to change anytime soon, nor will the demand for private rental properties. As a major tenant referencing and specialist insurance provider that holds one of the UK’s largest and most up-to-date pool of data on agreed rental price trends, based on newly agreed tenancies, HomeLet is well positioned to assess what is going on in the PRS, especially as far as rental prices are concerned. Totty points out that HomeLet’s latest data shows the average monthly rent as £921 (£763 when London is excluded from the UK) in December 2018, up 1.5% year-on-year, or £14 per month. But this rate of growth still remains below the UK inflation rate, last reported by the Office for National Statistics (ONS) at 2.3%. Totty continued: “Without a large deposit, those entering the property ownership market could face longer-life mortgages, with many providers now extending their maximum term on mortgages to 40 years. “Our data shows the average age of a tenant today is 32 years old – making it a real possibility that those same people may be dealing with a mortgage that matures post-retirement. “So, as people are aware that making what’s likely to be the biggest purchase of your life at just the wrong time in the cycle can be a huge risk, and are unsure how mortgage rates, the UK economy and their own jobs will be affected by Brexit, many are choosing to wait until the dust settles. 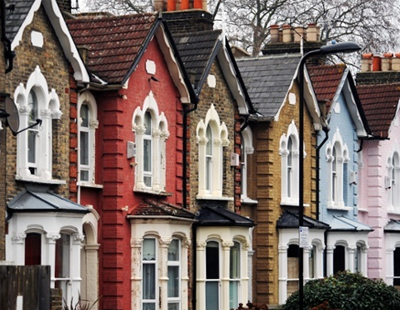 HomeLet’s most recent survey of 2,900 private landlords showed that nine out of ten landlords intend to either keep or expand their portfolio in the next year, despite one third also expressing their concerns of the potential implications of Brexit. If there is a risk for private landlords, according to Totty, it may be if a Brexit-induced economic slowdown led to fewer people in employment and their tenants then struggling to meet their monthly rent and defaulting when their circumstances change unexpectedly. He added: “Increasingly, landlords are able to arrange specialist rent protection insurance from most of the main letting agent companies in order to safeguard rental payments. “Reference checks on tenants prior to the start of a tenancy help match tenant and landlord, so both can be confident to commence a tenancy but further protection in the form of insurance is needed to deal with the unexpected during the tenancy term. “Periods of uncertainty have in the past benefitted the rental sector and it seems that the current uncertainty is likely to persist for some time yet. People will be more risk sensitive and renting helps to reduce those risks. Provided private landlords are also sensitive to tenant affordability concerns, growth in real wages is likely to continue to underpin the steady rate of rental price inflation of recent years. Poll: Do you think Brexit turmoil potentially spells “good news” for private landlords as more people choose to rent than risk entering the property market? There are a growing number of people who now rent not because they cannot afford to buy but because they don't want the hassle of of home ownership, a 40 yr mortgagee around their necks, or the problems of buying and selling every time they move.